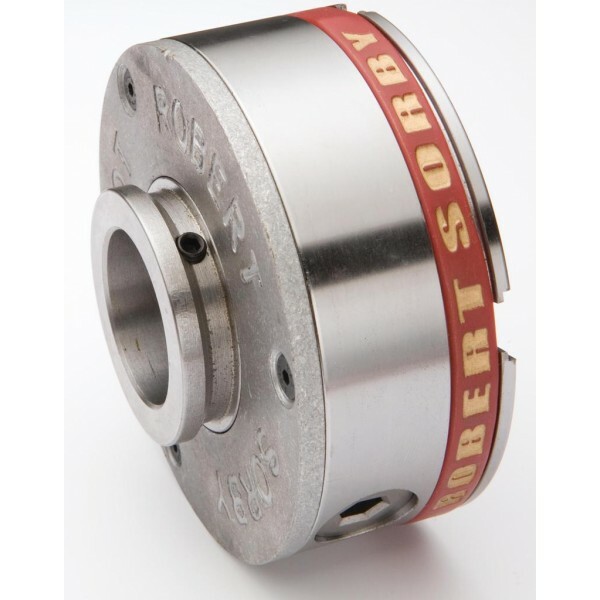 Robert Sorby RSPCMH Patriot Chuck Dedicated thread 1-1/2″ x 6tpi LH & RH . This is the chuck that fits the older lathes still out there including the Poolewood Lathes, Union Graduate etc. It has a unique threading system so it will fit both right hand and left hand threads. All Patriot chuks are proudly made in the UK and probably the best chuck available today. The design incorporates all the key features which turners look for in a scroll chuck it comes with a wood screw, hex locking tool and alan keys for quick replacement of Jaws. We stock the full range of Patriot jaws. This chuck is compact in design which does not strain lathe bearings yet it is ideal for all sizes of projects. All accessory jaws are perfectly matched so therefore there is no need for tiresome number matching. The single key operation also with positive location requires only the lightest of touches. The key is also articulated to allow access behind large projects true compression angles on drive and driven gear ensure smooth operation every time. Jaws stops prevent the sides from working loose. A wide selection of useful jaws give additional versatility. The Jaws are also dovetailed on inside and outside face. Additional serrated teeth on jaws also give extra grip. The enclosed back protects gearing against dust. Also, the backplate is removable for easy maintenance and cleaning. This chuck comes complete with 50m closed to 76mm fully open jaws (RSJ2) and woodscrew. English instruction manual is also supplied. 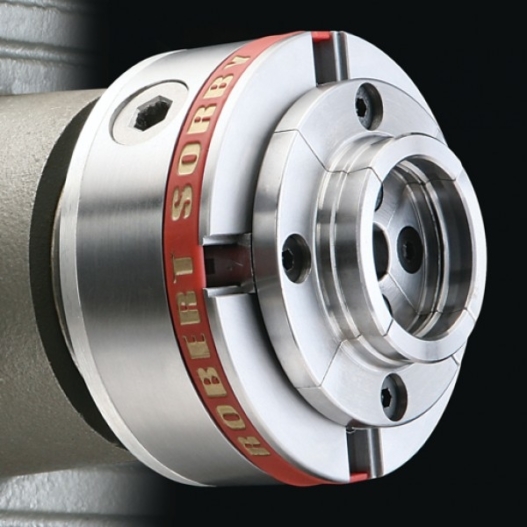 As Sorby started with a clean sheet of paper, there were no compromises in the design of this chuck. These chucks are all made in Sheffield, England and come with unrivalled Robert Sorby after-sales service.